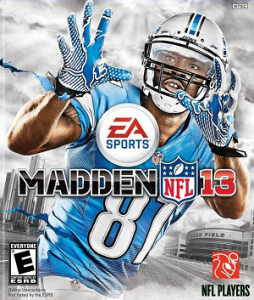 Madden NFL 13 reviewed by special guest, Marc “Knuckles” Carter. 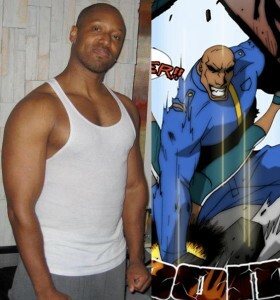 Rumor: Super Bounty J1 the live action movie??? ?